Blink 182's Mark Hoppus was recently interviewed by Kevin Klein Live, you can read some excerpts below. He denied Tom DeLonge's claim of the two speaking following the release of the band’s new song, 'Bored To Death'. He said: "I haven’t even spoken to Tom in a year and a half. 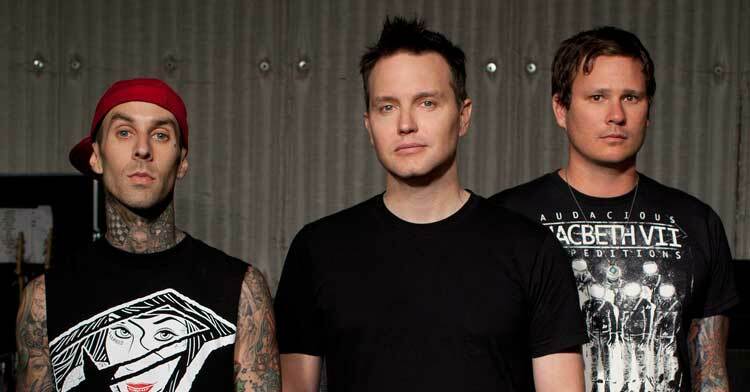 Making music with DeLonge again is so far down to the road to even be a possibility." He added that DeLonge's Facebook statement "came as a surprise", but that he will "never say never to anything, but this is what Blink 182 is right now."